When acquiring the Leica M (Typ 262), which has moved on to a new owner. I also got a second lens: Macro-Elmar-M 1:4/90. That was March 2018; finally, nearly half-a-year later, I have started shooting with the glass, which came to me used not new. The Featured Image is one of first test shots—taken yesterday at 1:55 p.m. PDT using Leica M10. Vitals: f/8, ISO 200, 1/250 sec, 90mm. I chose the Elmar lens for a few reasons: 1) The 90mm focal length gives me further reach for subjects farther away, and there are plenty of those for my “Cats of University Heights” series; 2) The lens came with an adapter that enables fairly close Macro shots; 3) The focal length rounds out the range I am most likely to need: Leica Q is 28mm and the Summarit-M 1:2.4/50 lens is 50mm; 4) Design is super compact, using a clever telescopic portion that extends out during use. 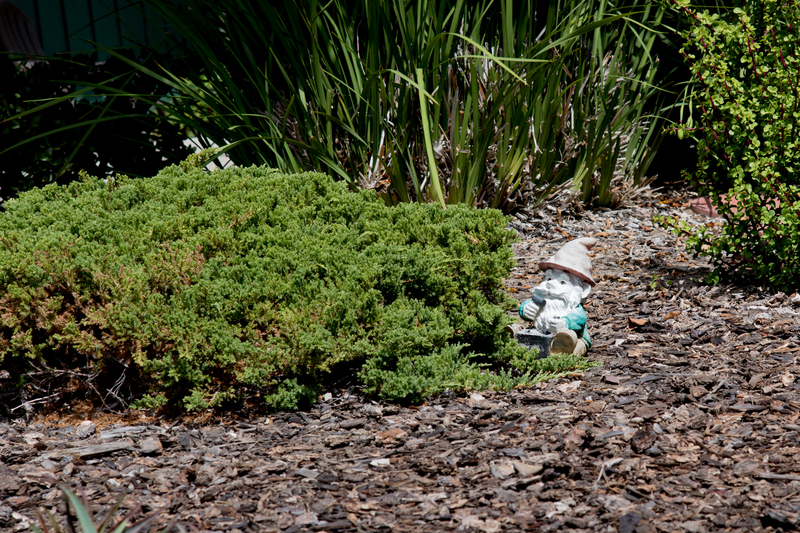 Portrait of the gnome, from our apartment courtyard, is recomposed and edited for personal taste. I pulled back blacks and whites during post-production to draw out the ornament’s sun-washed colors.